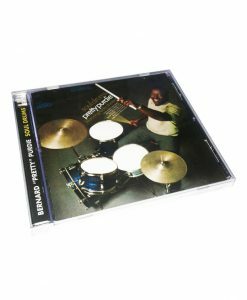 Bernard Purdie is one of the most well known drummers of all time, and probably the most recorded in history. 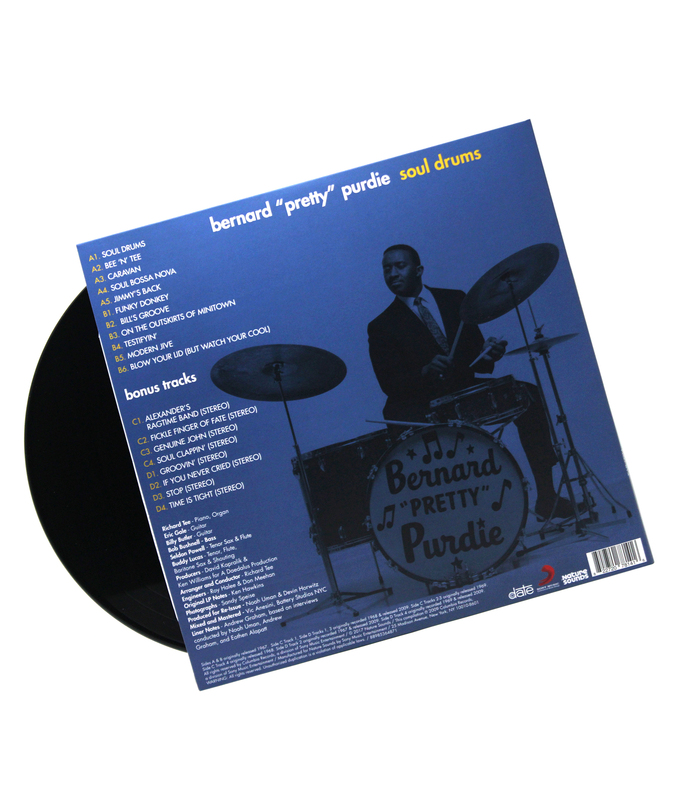 From his early days as a session player, Purdie rose to become Aretha Franklin’s musical director, did over-dubs for The Beatles, and recorded with the likes of Steely Dan, Cat Stevens, Hall & Oats, Quincy Jones, Roberta Flack, and James Brown, to name a few. 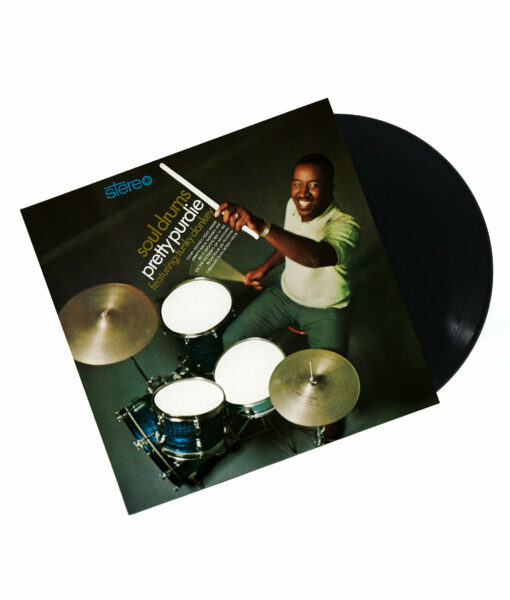 His 1967 solo debut Soul Drums was critically acclaimed upon its initial release, and was later rediscovered by DJs and hip-hop producers, when it became one of the most sought-after drum LPs. Soul Drums is now available on vinyl for the first time in years, along with a bonus LP comprising Purdie's long-lost follow-up Alexander’s Ragtime Band, which was never released and is now available on vinyl for the first time ever. 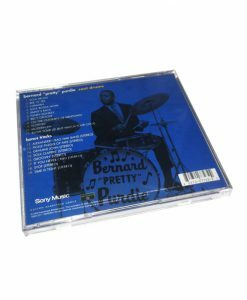 This deluxe gatefold re-issue also includes liner notes taken from a recent interview, plus rare photos from the late 1960s.